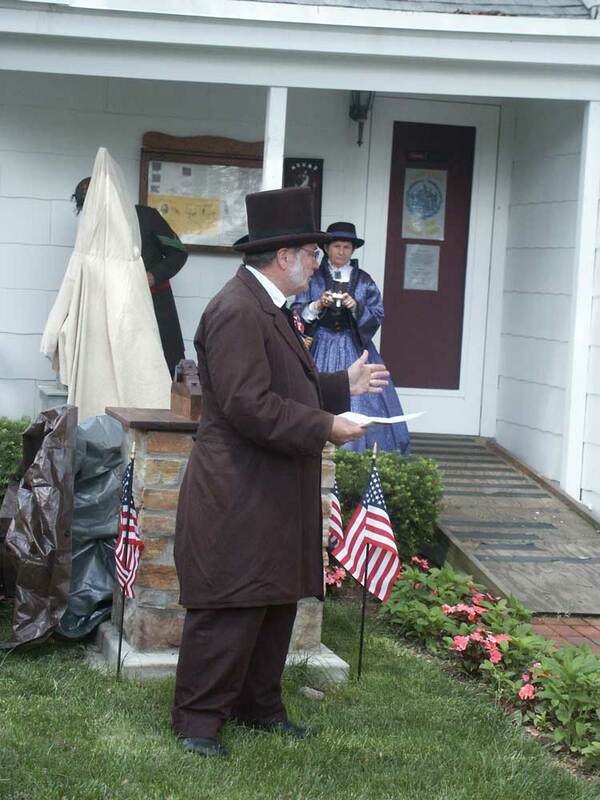 Stanley pictured at the Swamp Angel dedication ceremony. 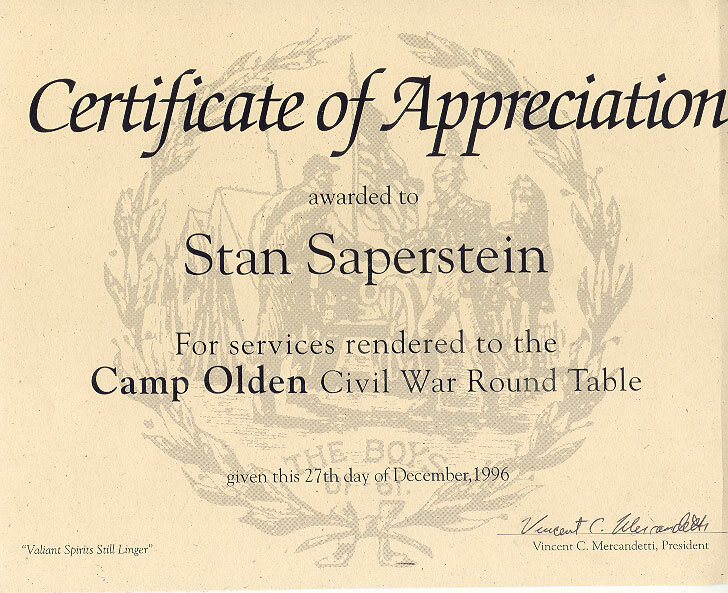 Camp Olden Civil War Round Table & Museum, Inc. was founded in 1992 and is a non-profit educational organization welcoming members of all ages brought together by our common interest in the American Civil War chartered to "foster and support a better understanding of the Civil War era." 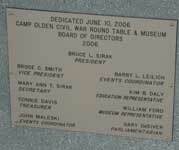 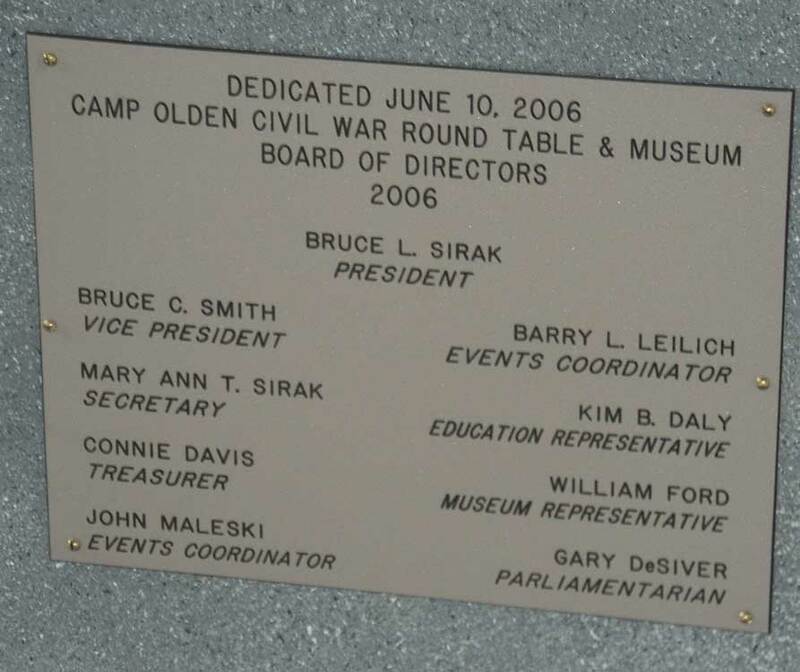 The Round Table is named for Camp Olden an 1861 training camp located in Hamilton Township , New Jersey . 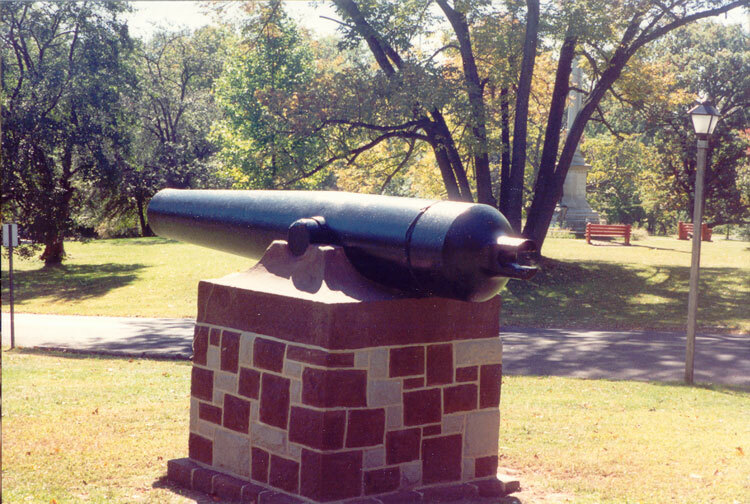 The camp bore the name of Charles Olden, then governor of New Jersey . 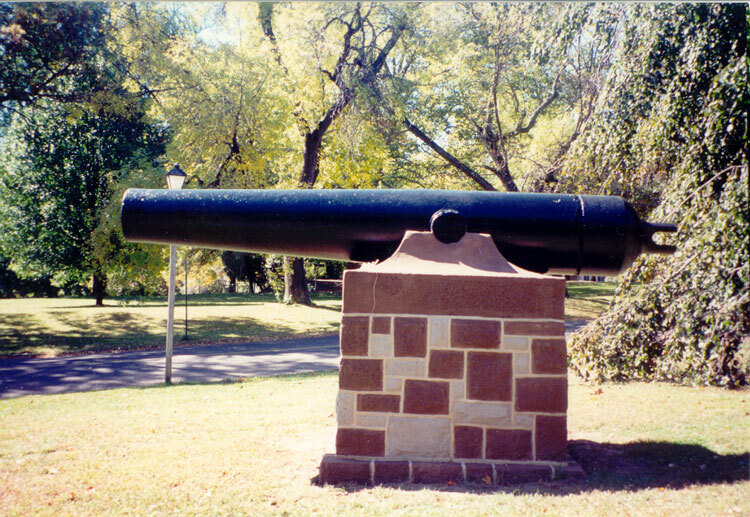 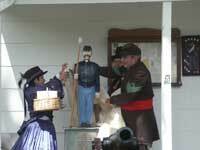 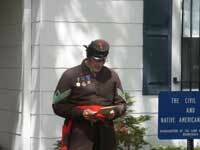 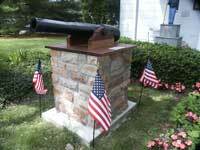 Many of the troops raised in New Jersey for that year were instructed at Camp Olden . Stanley has been involved in in several projects including the restoration Hamilton Township Pepperhouse, now housing the Camp Olden Museum. 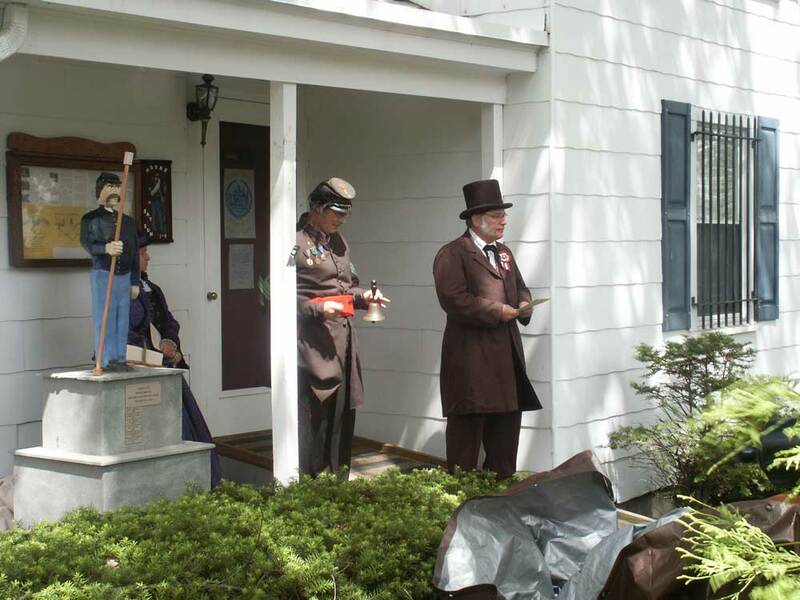 Attention given to various rooms in the home allowed the museum to come alive and give a home to Camp Olden's collection. 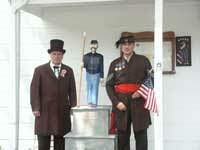 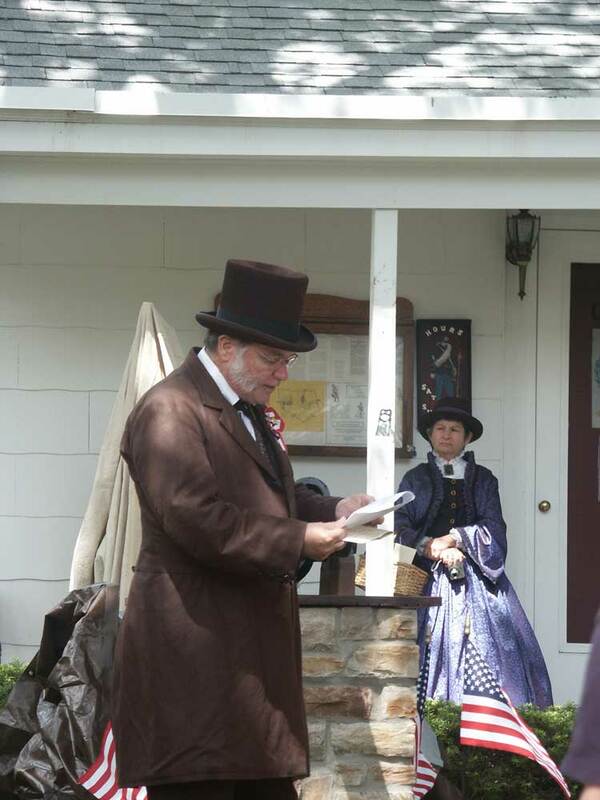 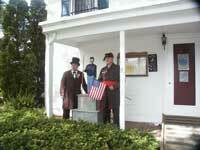 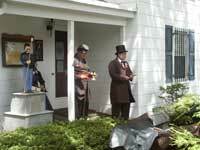 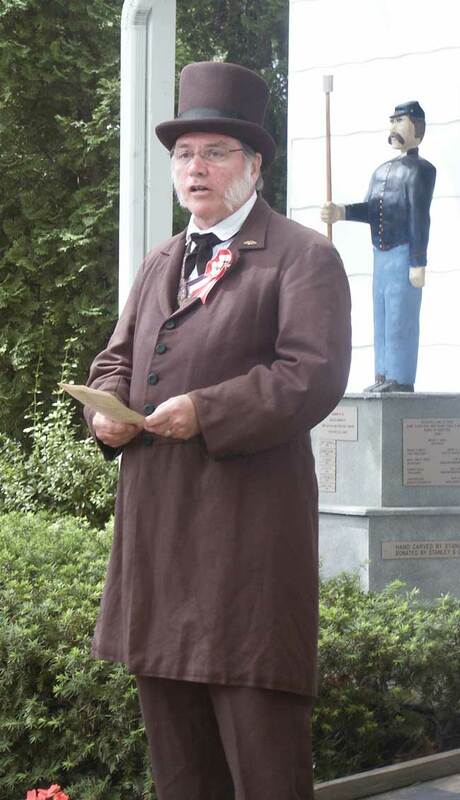 Stanley spends a great deal of his retirement portraying various characters for school groups touring the museum. 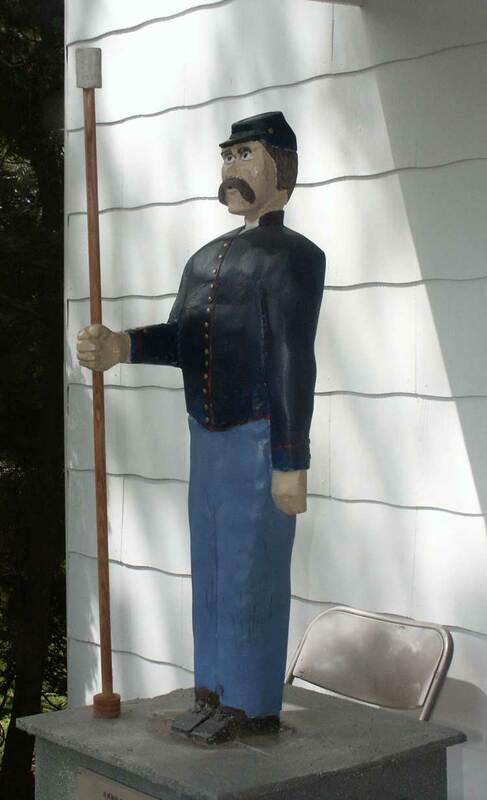 Stanley has managed to assemble a complete Uniform, arms, and accessories to portray a soldier from the 2nd United States Sharpshooters, as well as an artillery artificer. Each year he can be found at the yearly Camp Olden Civil War reenactment, wandering around in a green uniform ready to share a discussion with any of the spectators. 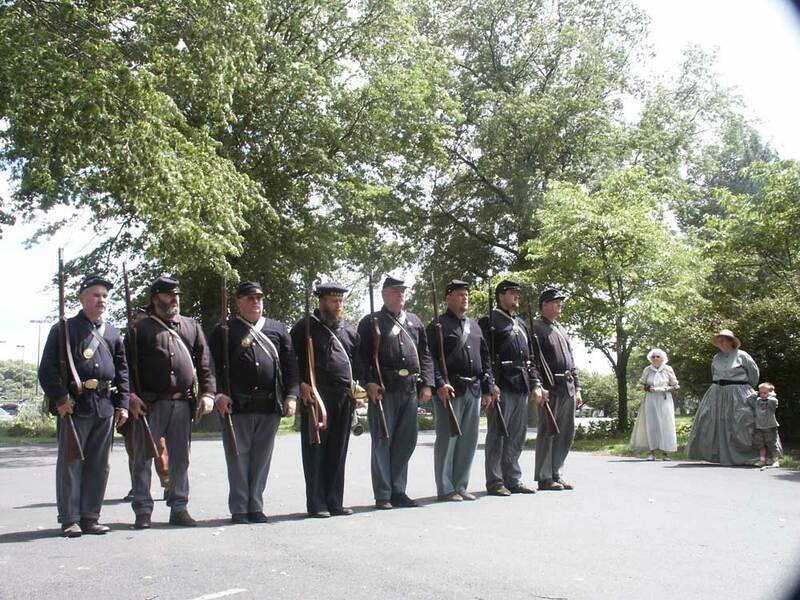 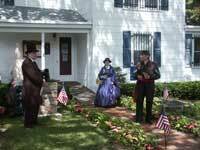 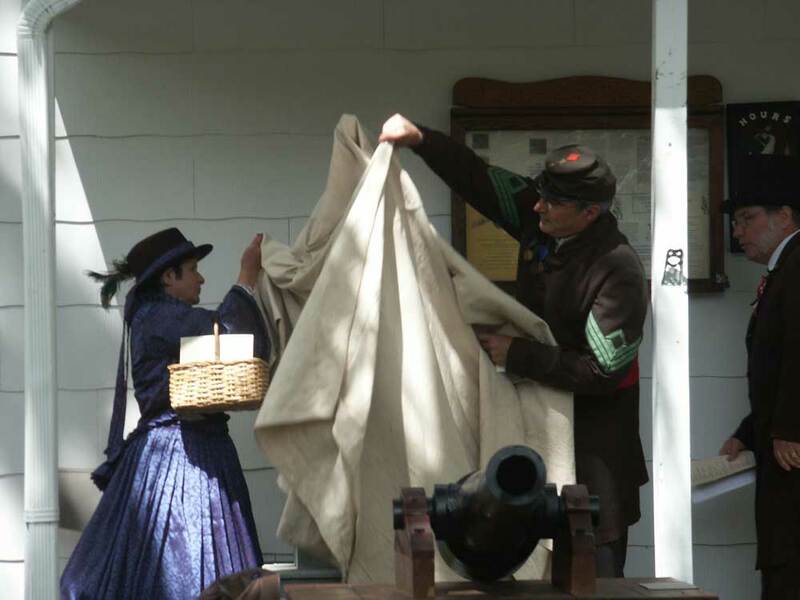 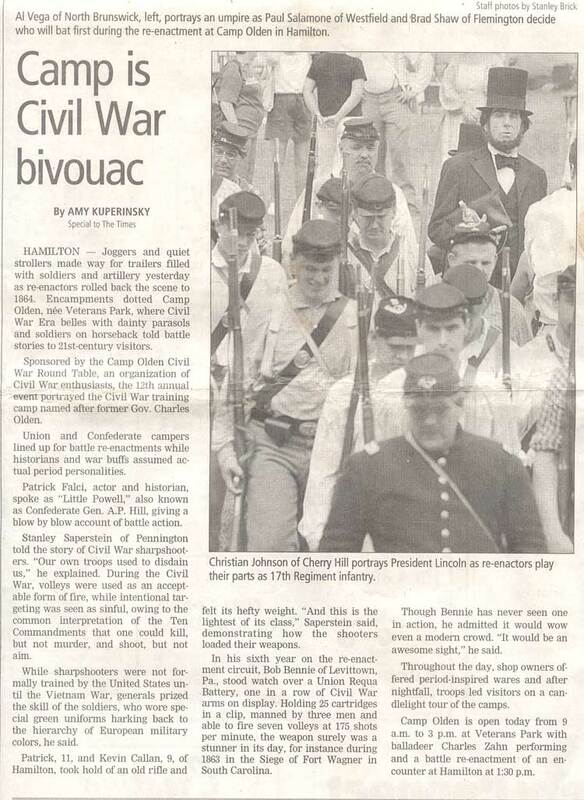 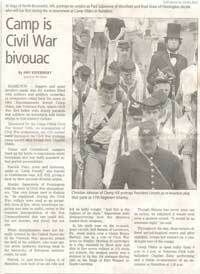 "Camp Olden is Civil War Bivouac" by Amy Kuperinsky Trenton Times Article detailing some of Stanley's activity with Camp Olden, telling the story behind the reenactment. 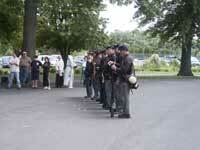 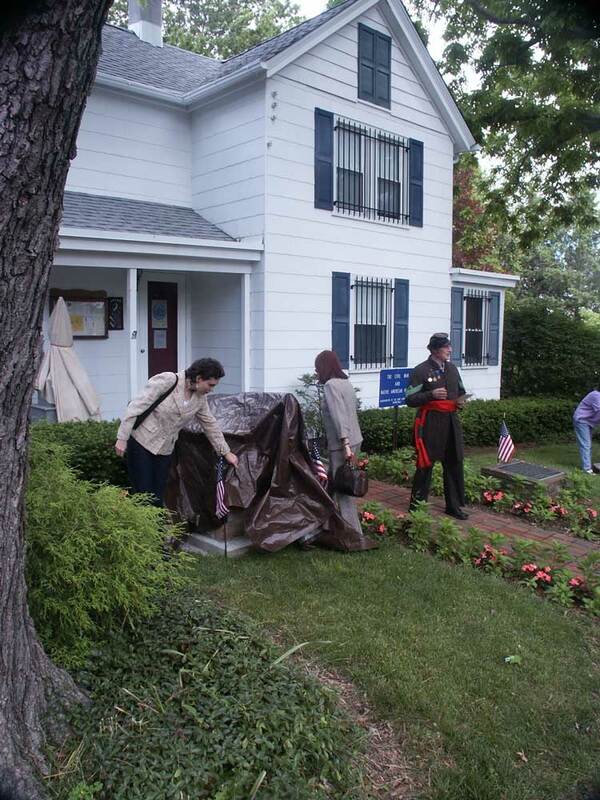 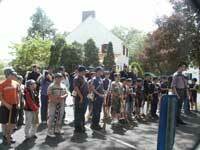 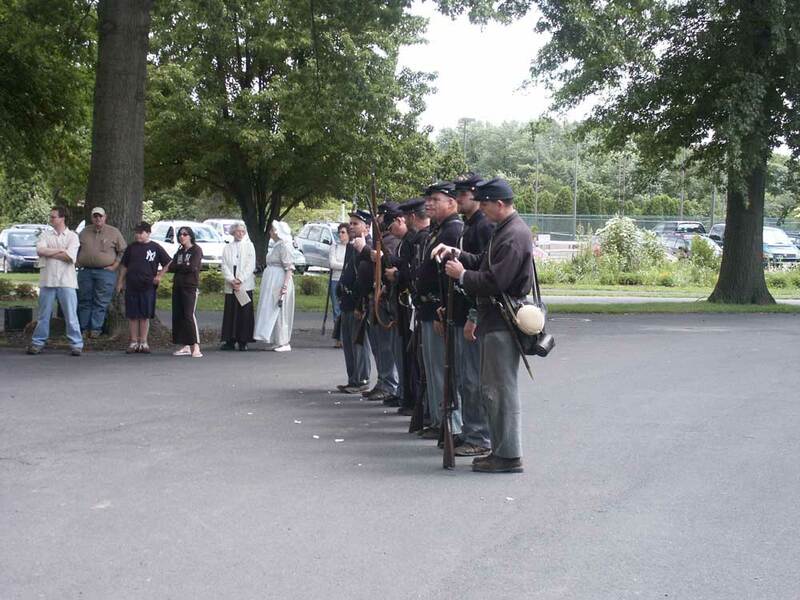 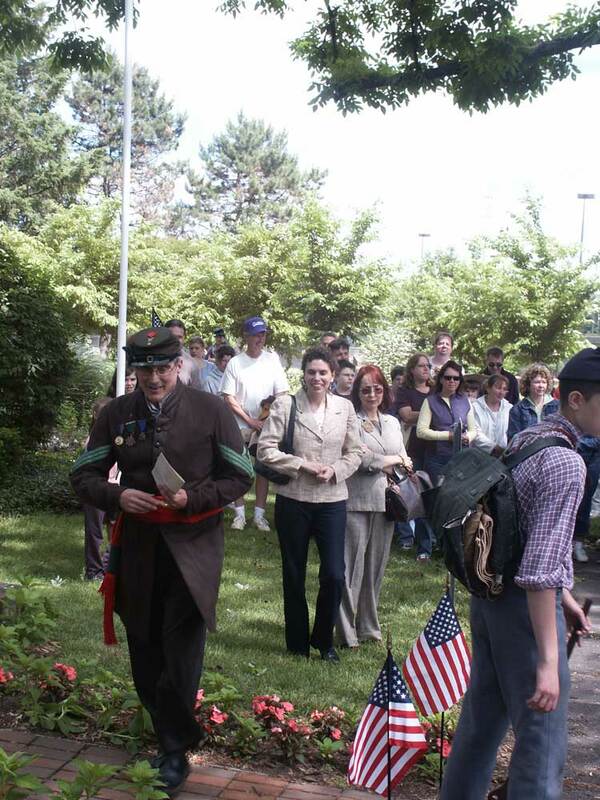 June 10th 2006 The Camp Olden Civil War Round Table and Museum conducted ceremonies coinciding with their 10th Anniversary of the museum and events for Jr. Camp Olden Members to dedicate two new monuments at their Hamilton, NJ Museum, a Cannon Monument donated by the Spirtosano family in the name of Vincent J. Spirtosanto who personally designed and crafted the piece. 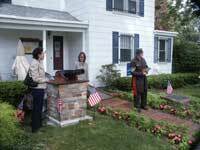 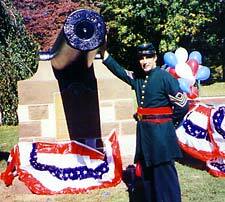 "The Artilleryman" is a hand crafted folk art statue by Stanley D. Saperstein of Artisans of the Valley, the statue was donated by Stanley and his wife Cynthia and holds a pose behind the canon. The moments serve as a reminder of the lost members of the Camp Olden and their dedication to the preservation of not only the history Hamilton Township's involvement in the Civil War, but of our nation's heritage. 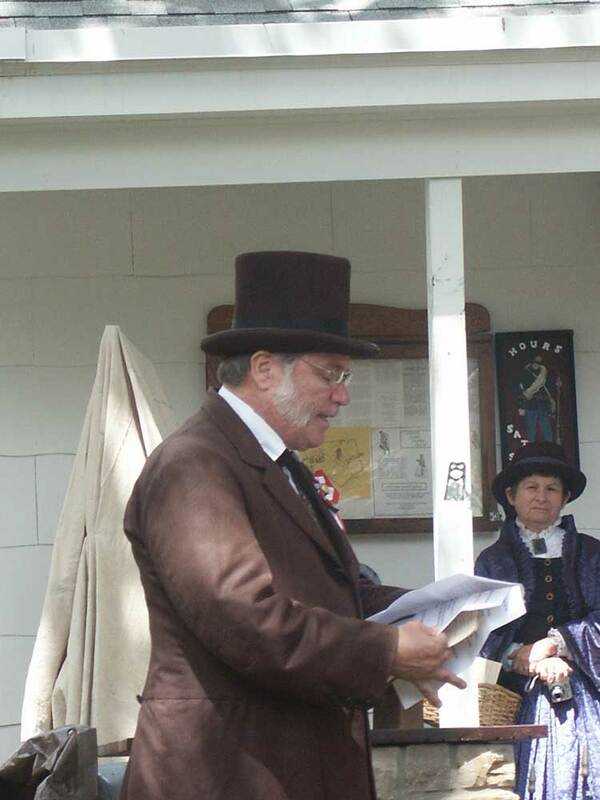 The Member's of Camp Olden would like to thank Mayer Glen D. Gilmore for his continued support and dedication to the preservation of local and national history. 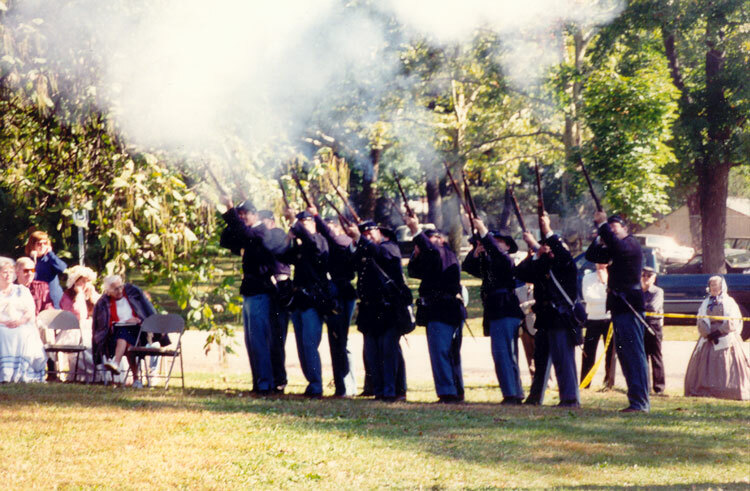 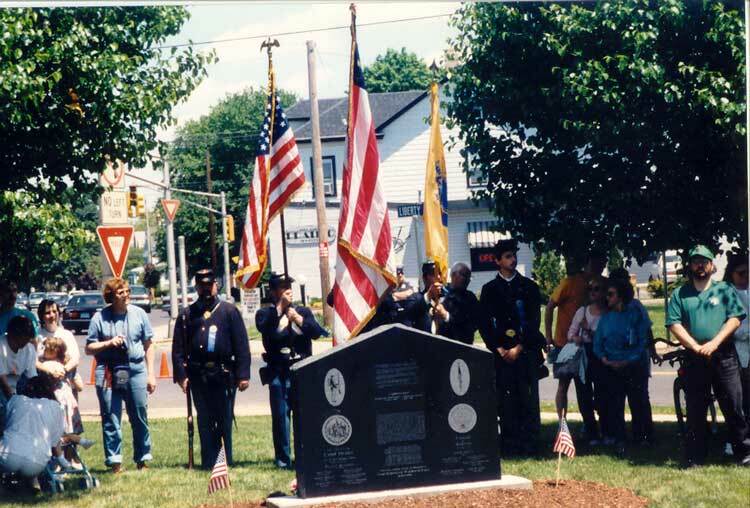 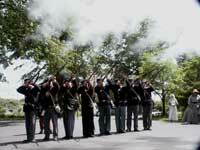 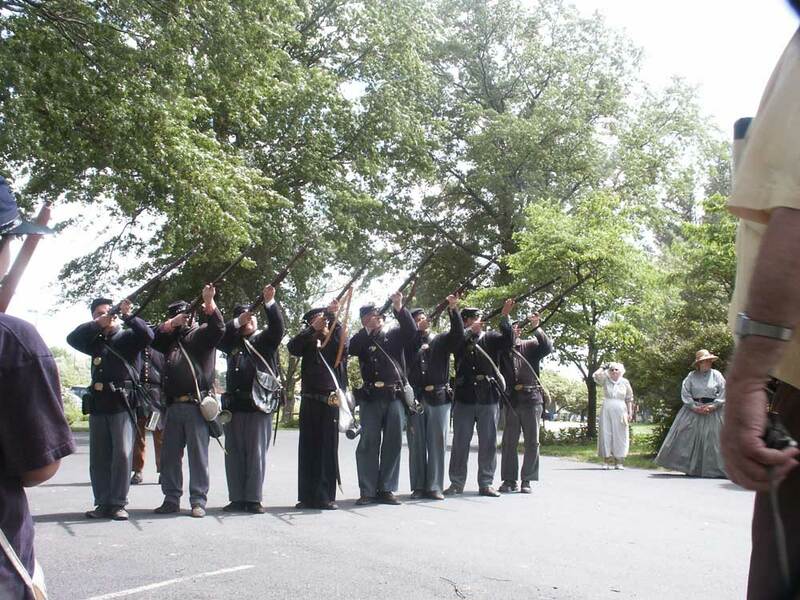 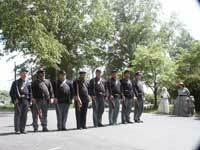 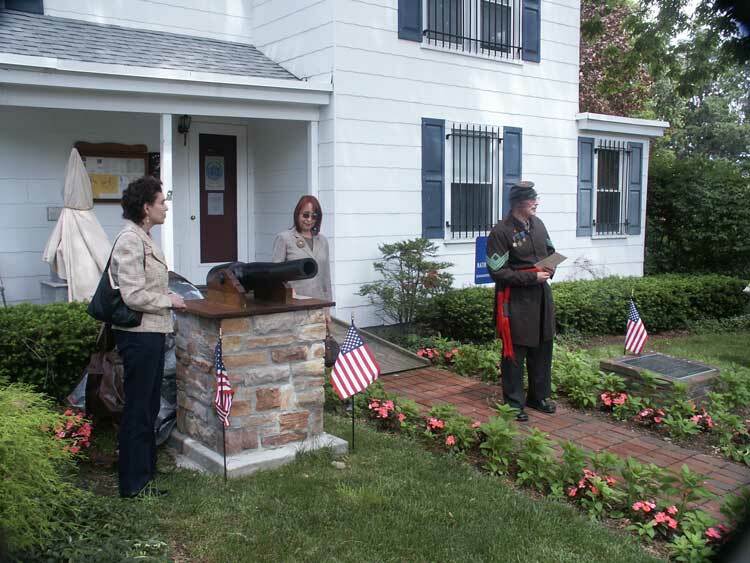 The photo collage by Eric M. Saperstein shows the dedication ceremony, a profile of "The Artilleryman" and the cannon, and features the Honor Guard firing a salute after the traditional bell ceremony to remember the lost members of the Camp Olden Civil War Round Table.